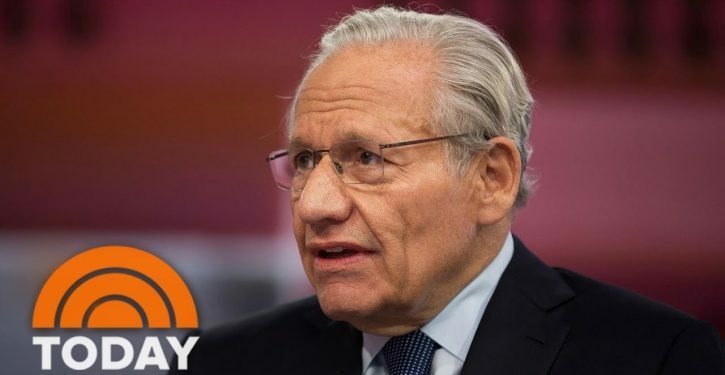 Bob Woodward appeared on Monday’s Today Show to scare people into buying his upcoming anti-Trump book, Fear: Trump in the White House. 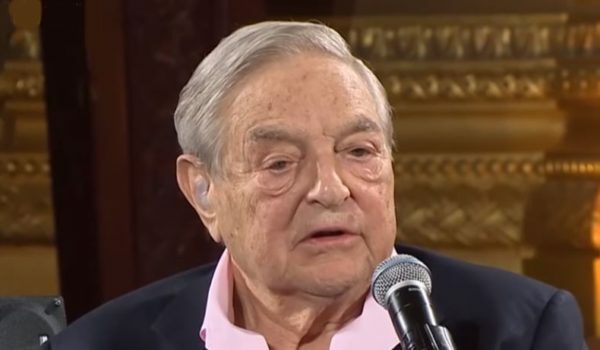 Speaking with far-left Today Show co-host Savannah Guthrie, the legendary Watergate reporter sounded the alarm about how President Trump is jeopardizing national security and the economy. “This has not been treated seriously enough, and some of the things Trump did and does to jeopardize the real national security,” Woodward warned. On the economy, Woodward sounded just as frantic.